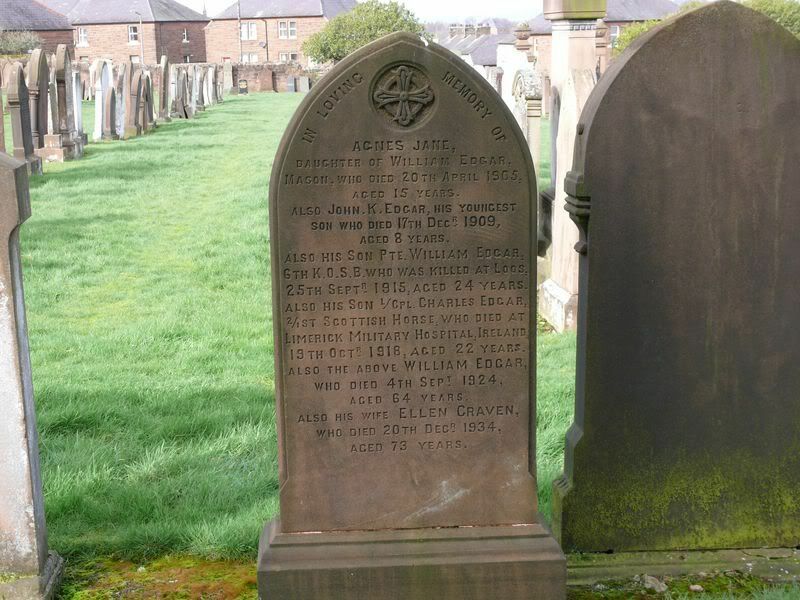 Additional information: Son of George and Rebecca Ballantyne; husband of Lilian Potter Higgins Ballantyne, of Dumfries. Grave/Memorial Reference: Sec. 35. Grave 60. 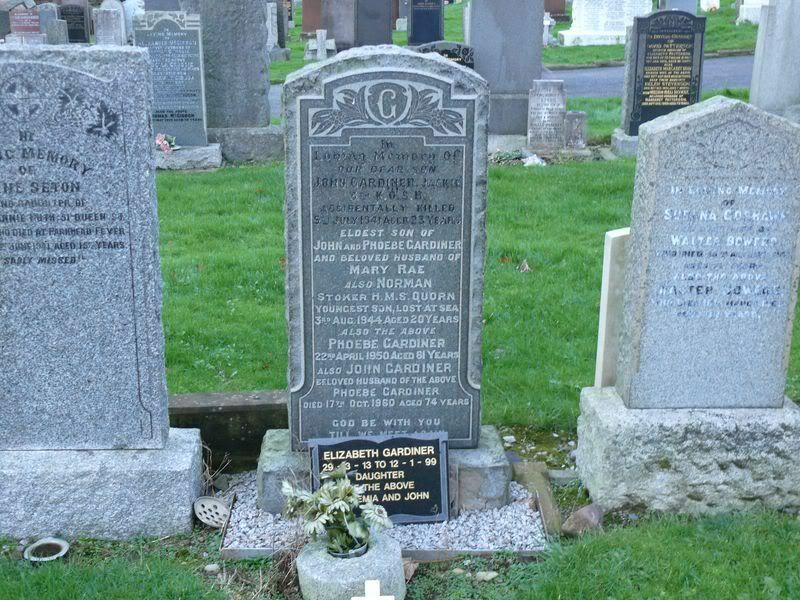 Additional information: Son of John and Mary Carnochan Brown, of Dumfries. Grave/Memorial Reference: Sec. 37. Grave 32. Unit Text: I Corps Sigs. 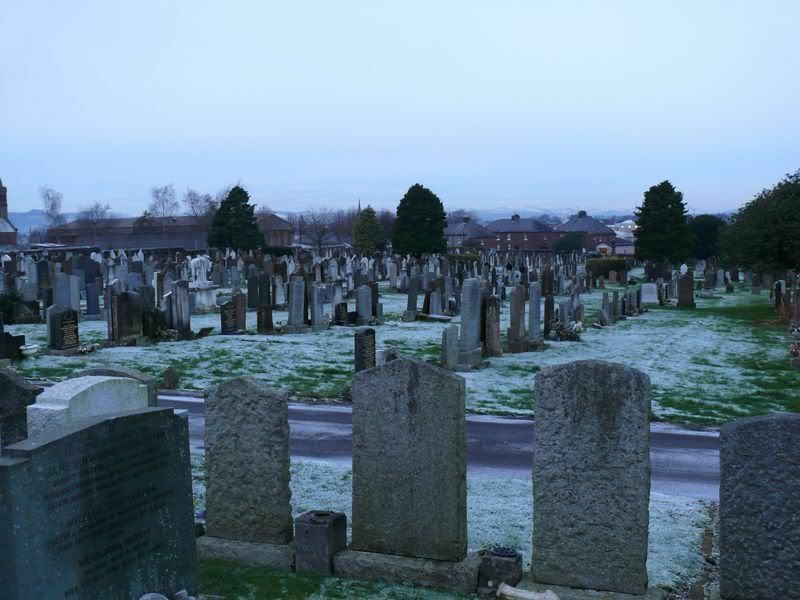 Additional information: Son of Robert and Elisabeth Byers, of Dumfries. Grave/Memorial Reference: Sec. 35. Grave 5. Unit Text: 163rd Protection Coy. 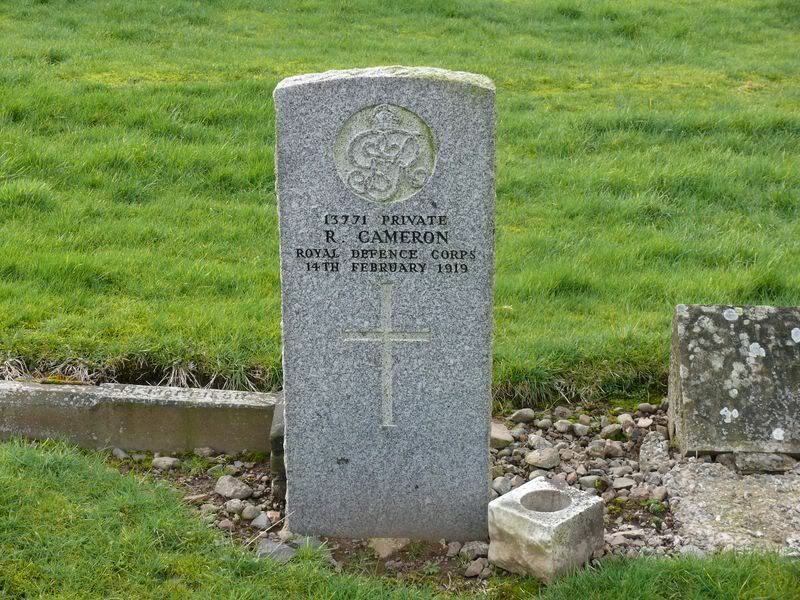 Additional information: Son of Robert and Margaret Cameron. Grave/Memorial Reference: Sec. I. Grave 14. Additional information: Husband of Henrietta Coupland, of Dumfries. Grave/Memorial Reference: Sec. W. Grave 51. 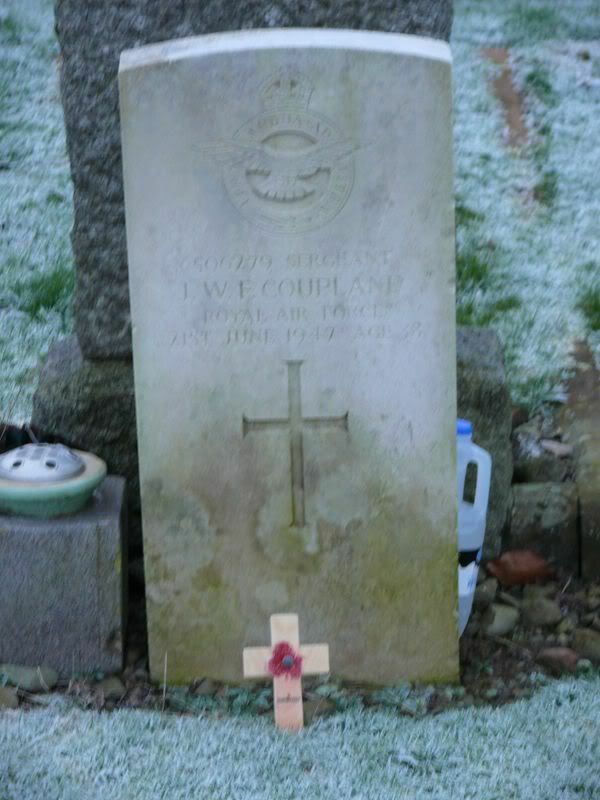 Additional information: Son of James Coupland and of Elle Coupland (nee Frazer), of Dumfries; husband of Charlotte Coupland (nee Doyle), of New Abbey, Kirkcudbrightshire. Grave/Memorial Reference: Sec. 53. 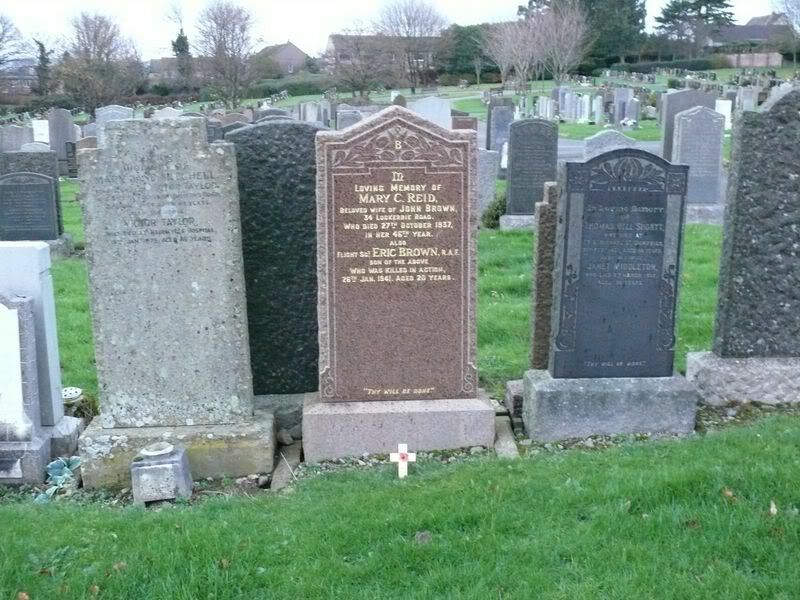 Grave 21. 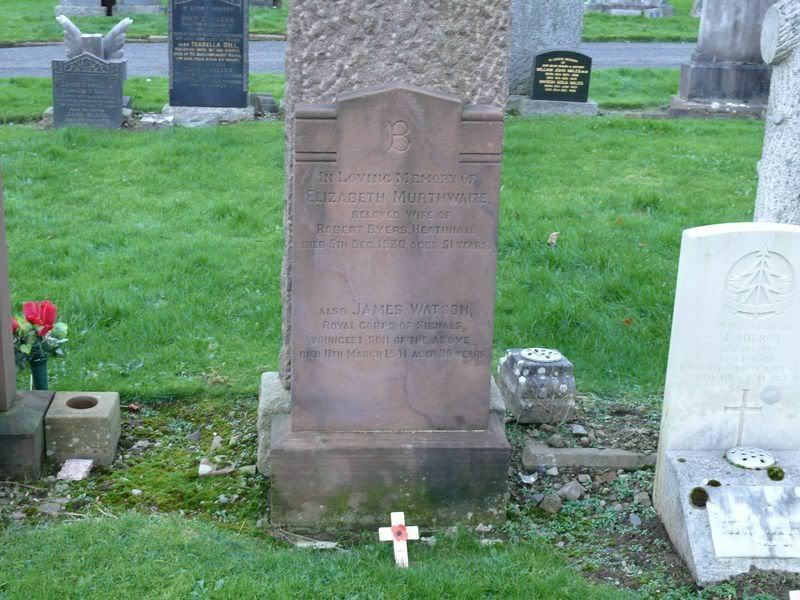 Additional information: Son of William Dempster Crichton and Virtue Oliver Little Crichton, of Springburn, Glasgow. Grave/Memorial Reference: Sec. 40. Grave 5. Additional information: Son of William and Ellen Edgar, of 76, Queensberry St., Dumfries. 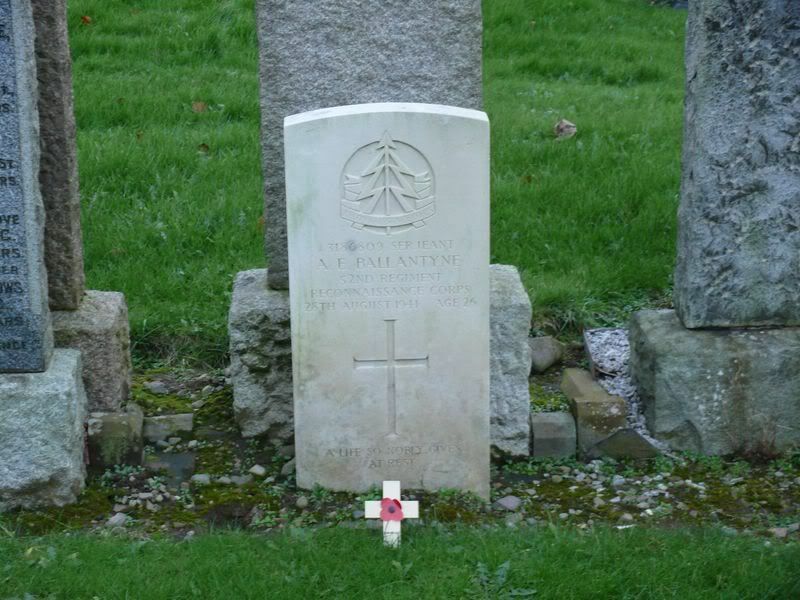 Additional information: (In this grave is also buried Pte. J. Broadfoot, 3095, King's Own Scottish Borderers. Died of sickness 13th Oct., 1922.). 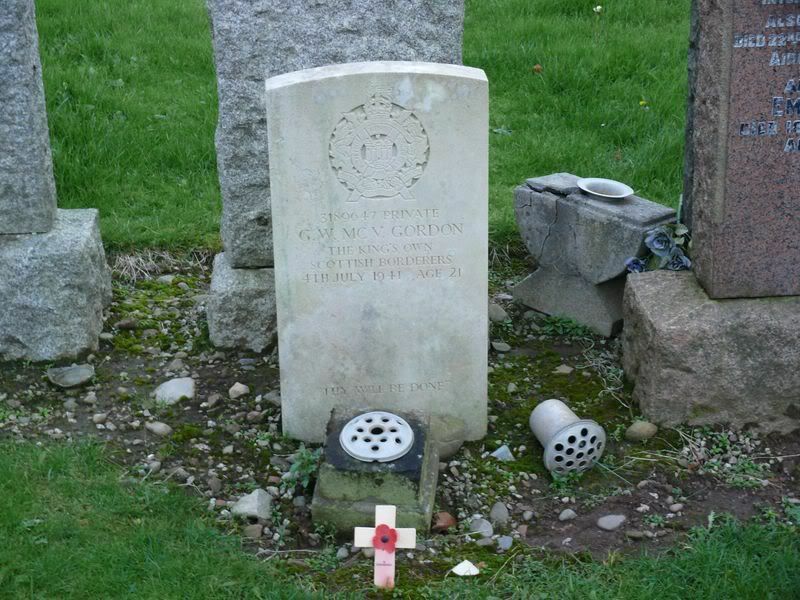 Additional information: Son of John and Euphemia Gardiner, of Dumfries; husband of Mary Gardiner, of Annan. Grave/Memorial Reference: Sec. 35. Grave 12. Additional information: Son of John and Euphemia Marshall Gardiner, of Dumfries. Grave/Memorial Reference: Panel 85, Column 3. Additional information: Son of Alexander and Jane Gordon, of Troqueer; husband of Rosemary Gordon. Grave/Memorial Reference: Sec. 35. Grave 63.